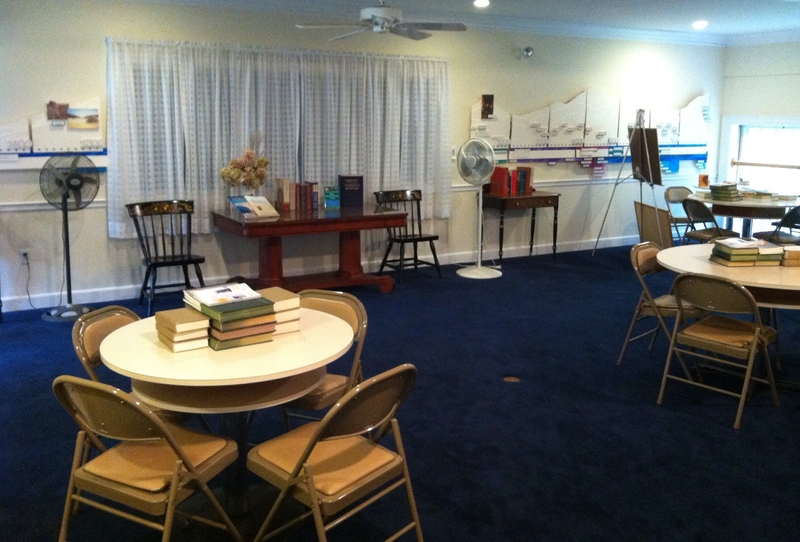 Sunday School: 10:30 a.m.- 11:30 a.m.
Our Sunday School welcomes children and young people up to the age of 20. 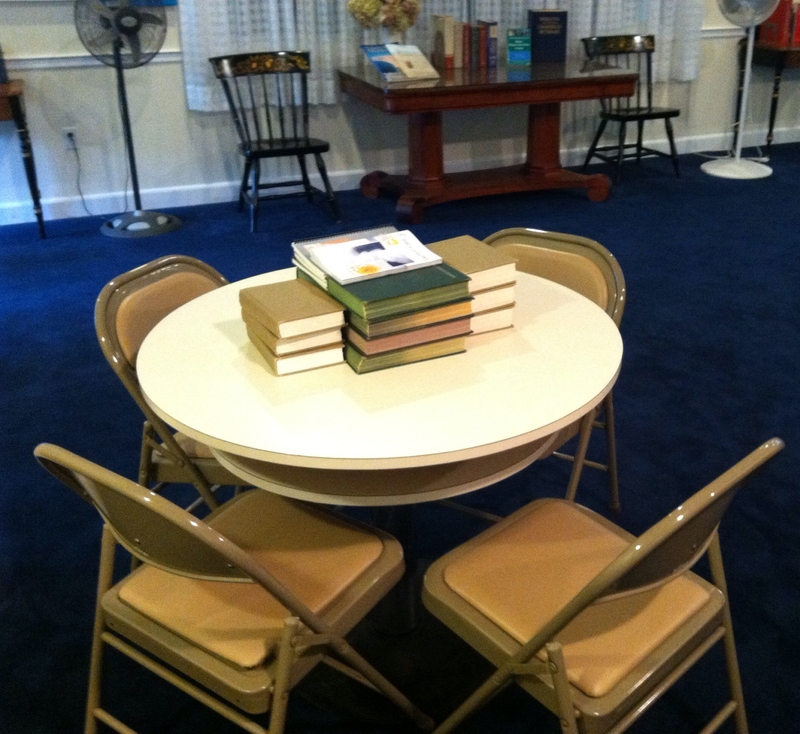 Classes are held concurrently with our church service, at 10:30 a.m. 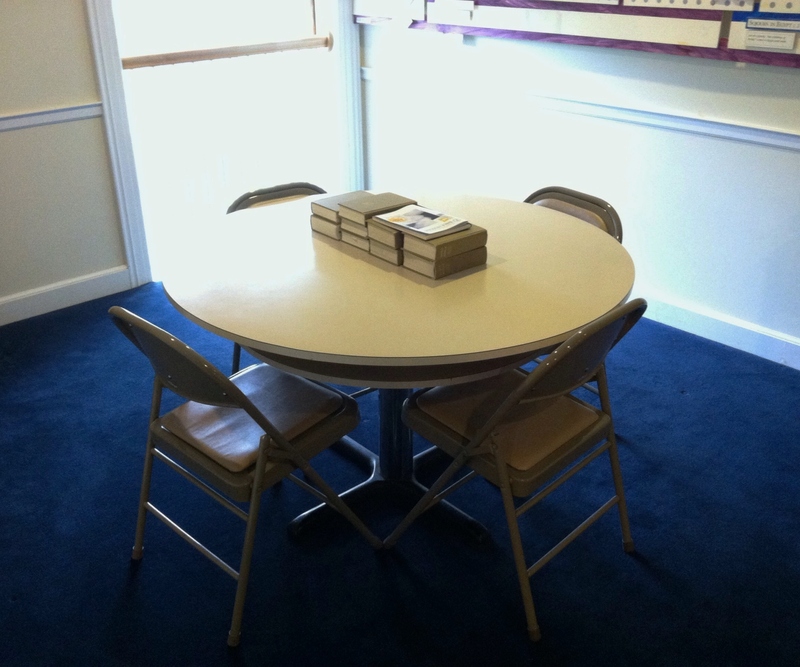 In Sunday School, students engage in discussions led by an experienced Christian Scientist. 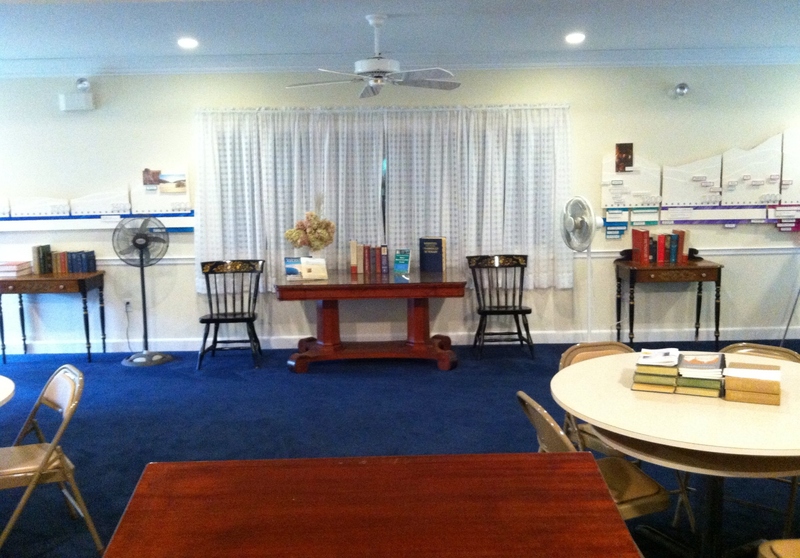 They explore ways to apply the teachings of the Bible to their daily lives and use the Christian Science textbook, Science and Health with Key to the Scriptures, by Mary Baker Eddy, as a helpful resource. Instruction is based on the Ten Commandments, the Sermon on the Mount, and the weekly Bible Lesson Sermon. 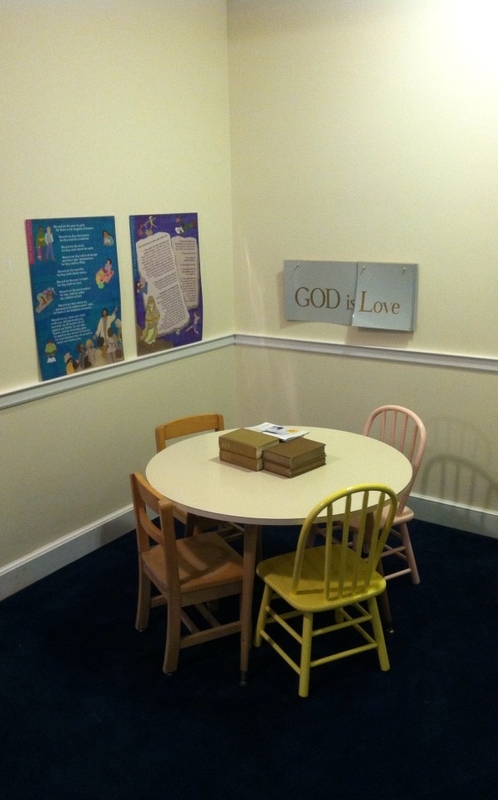 Child care is provided for children too young for Sunday School.